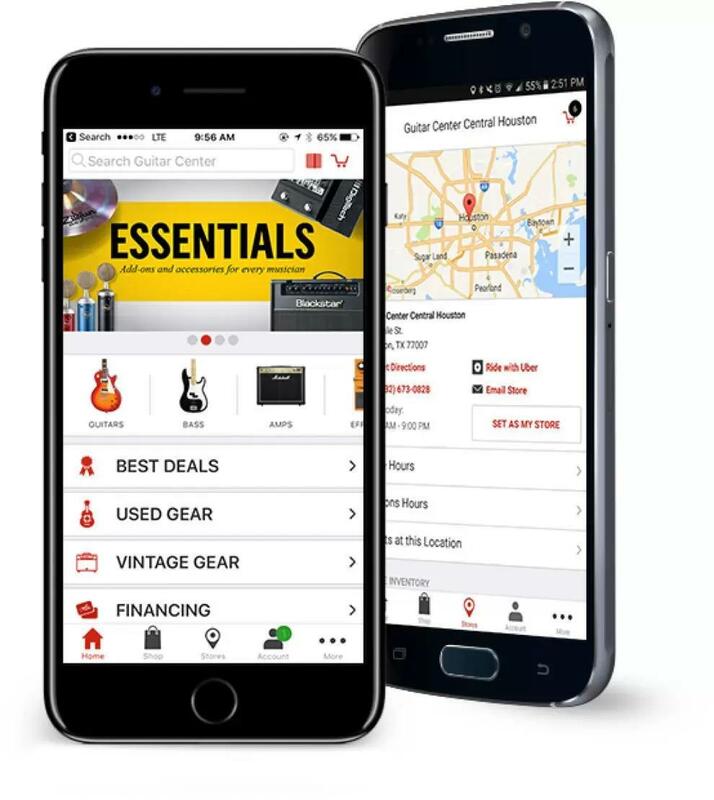 We're proud of the friendliness and knowledge of our crew here at Guitar Center Florence, not to mention the impressive selection of instruments and equipment on our shelves. We're ready to walk you through the process of choosing your first instrument, or to have a peer-to-peer chat if you're a seasoned pro expanding your collection. Come in today or call 859-282-9841 to learn more about our used gear, Saturday morning "Recording Made Easy" classes and more. 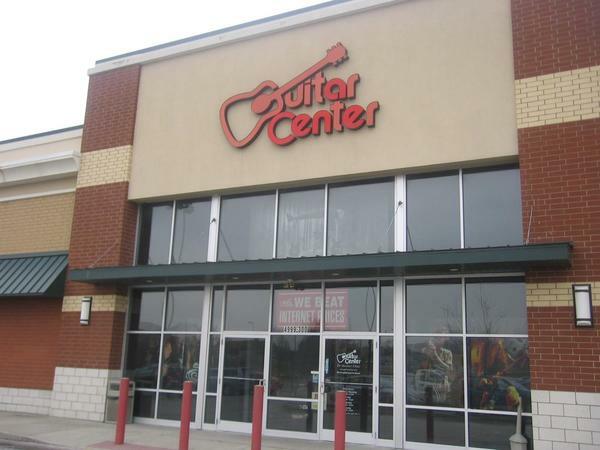 Guitar Center Florence provides comprehensive guitar repair services for the Florence area. Our repair technicians are as passionate about your guitars and basses as you are, and we have the experience needed to keep them performing at their best. Whether you need a quick adjustment to make your guitar easier to play, or a complete guitar rebuild, we have the tools and know-how to take care of your instrument. Guitar Center Florence can also help build a maintenance plan that fits you and your guitar or bass needs, including custom setups, restrings and more. We also take care of fret repairs, hardware and pickup installations, upgrades and customizations, bone and graphite services and more. At Guitar Center Florence, the only level of service that's good enough is "whatever it takes!" - that's the philosophy we live by, and it means that whether you're a guitarist, bassist, drummer, keyboard player, DJ, producer, or live sound engineer, we'll go the extra mile to help you make music happen. From our convenient location on Houston Road near the airport, we've been working with the musicians of northern Kentucky, southwest Ohio and southeast Indiana since 2007.First and foremost at Guitar Center Florence, we strive to give you the experience that Guitar Center is known for nationwide: big-store selection and prices with small-shop expertise and personality. From sales to repairs, our staff in each department is well-trained to cater to Kentucky, Ohio and Indiana music-lovers. Our store is open seven days a week, so there's always a right time to visit even if you're on a busy schedule.